If you’re not sure what to buy for the member of your family or friend who is a keen golfer then why not consider one of our golf gift vouchers and take the risk out of the decision! The gift card can be used to purchase equipment from the golf shop, balls for use on the golf driving range, play on the mini golf courses or for lessons with one of our PGA Golf professionals. 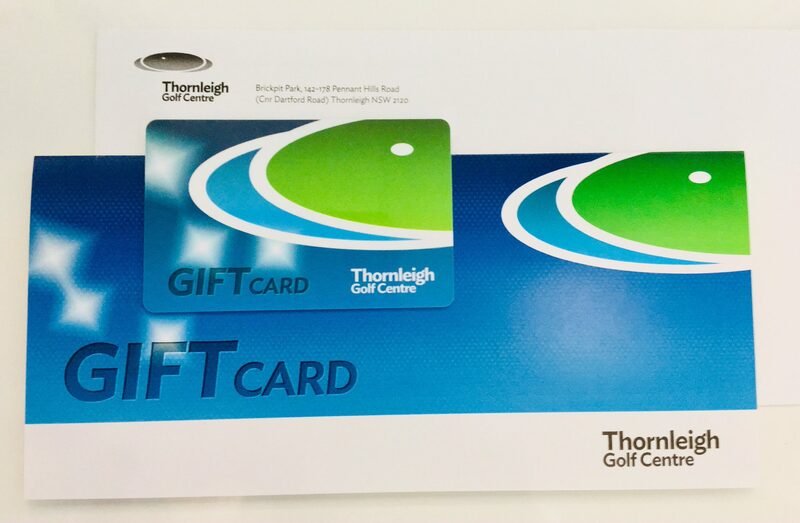 Click here to read the full Terms & Conditions for the Thornleigh Golf Centre Gift Card.